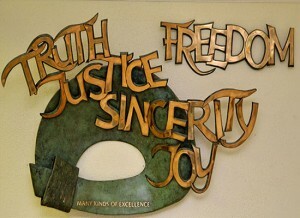 Ethos is the culture or philosophy of a school. 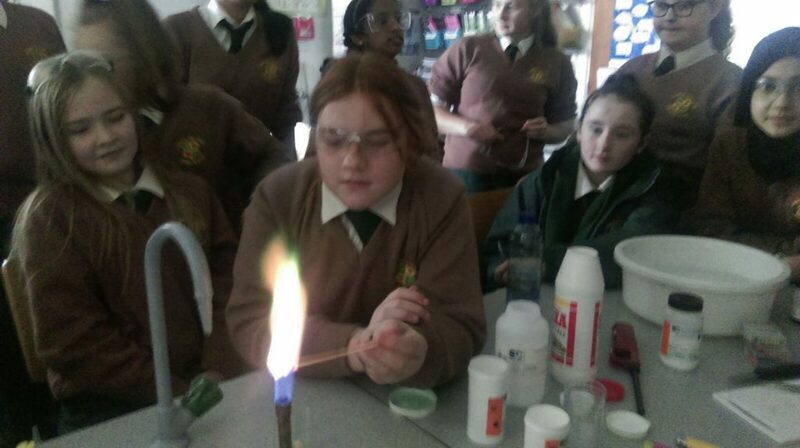 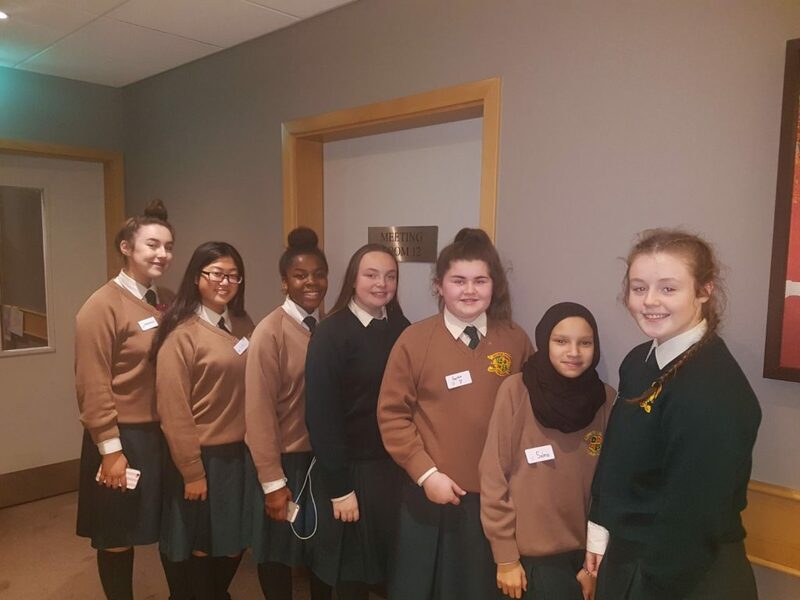 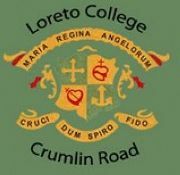 Loreto College Crumlin is a Voluntary Secondary School in the Catholic tradition. 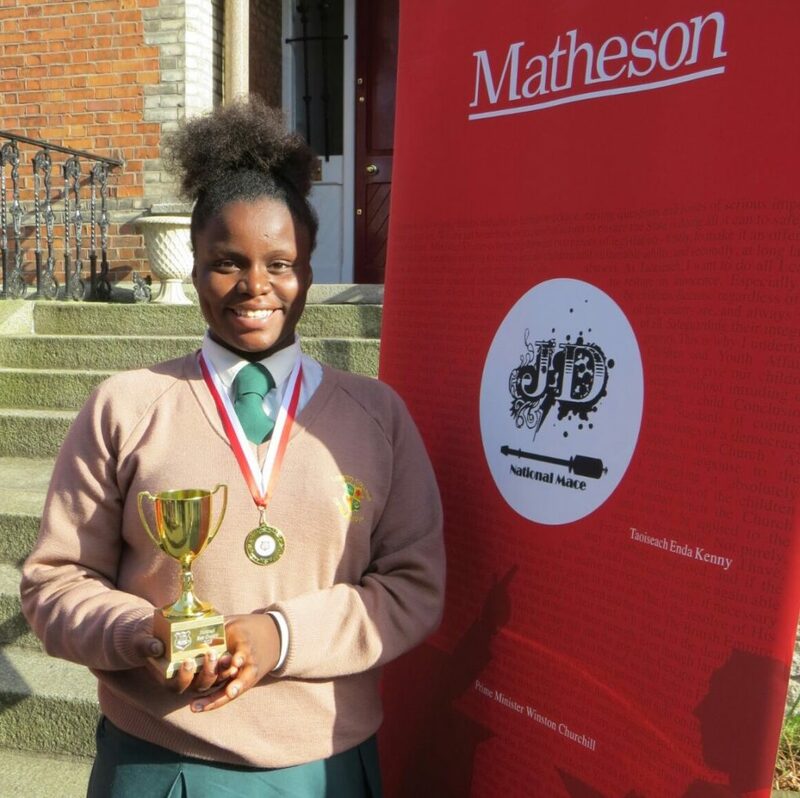 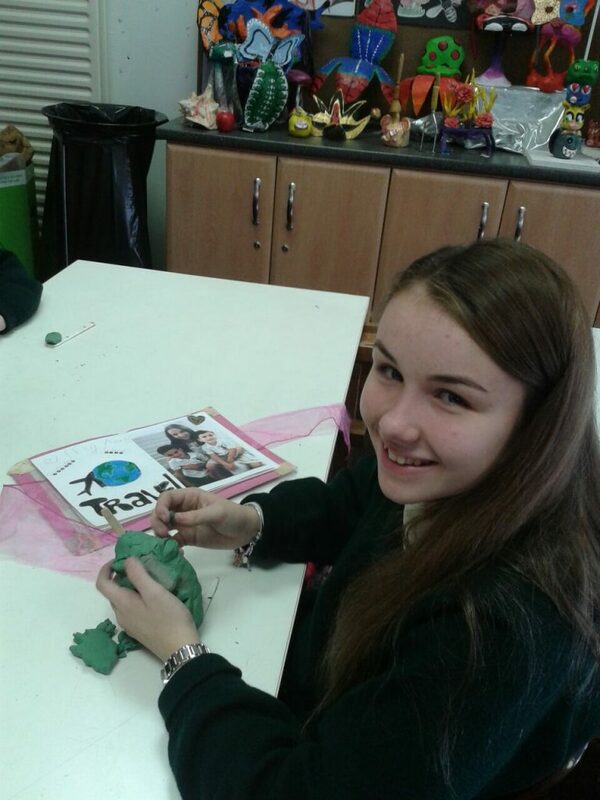 Our ethos is the same as all the other Loreto Schools across the world. 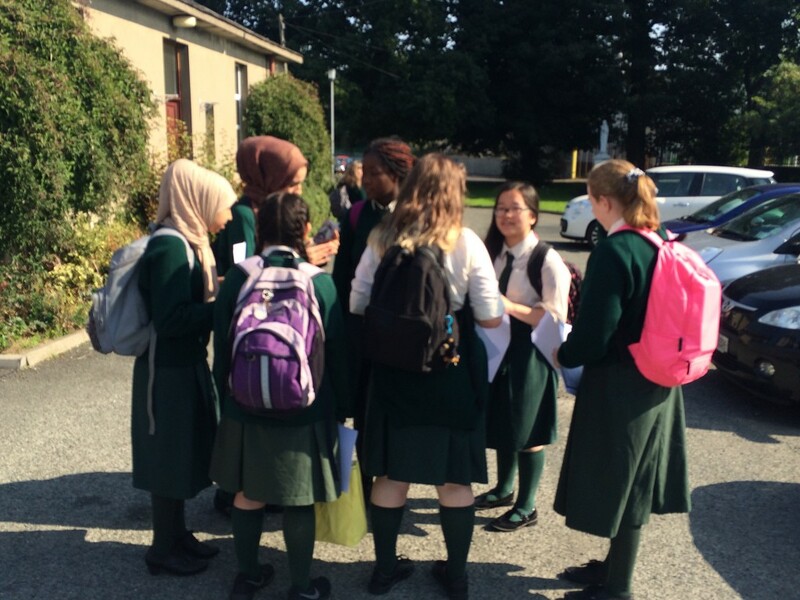 The Loreto philosophy of education is one of inclusiveness and is based on the principles of Truth, Justice, Freedom, Sincerity and Joy.